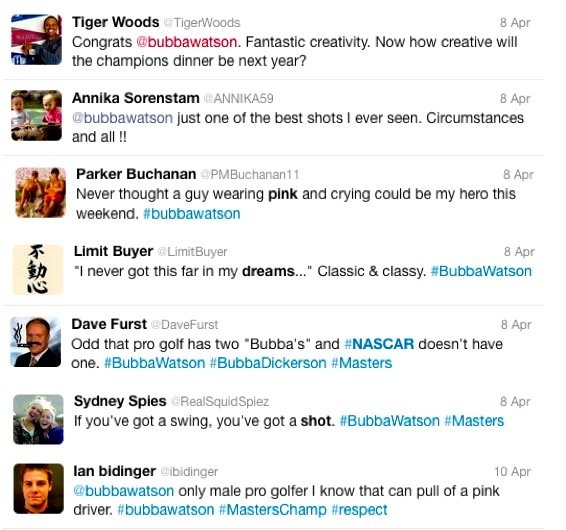 I keep looking for something not to like about Bubba Watson, but I can't find anything. It can be exhausting, so I think I'll hang it up and get back to my day job. His overly casual, lanky gait. His humility. 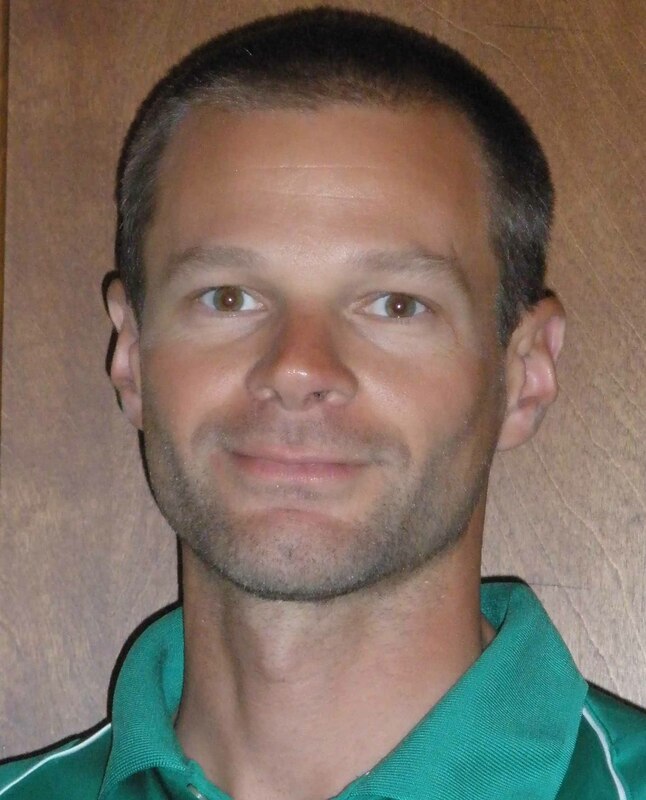 The top button unnecessarily buttoned on his polo shirt. The pink driver. His overuse of the word "awesome." These all could be potential deal-breakers. But with Bubba, they all seem, well, sort of genuine. There really isn't much pretense. What you see is what you get. Then there's that big tuft of hair escaping his golf hat. But it always looks exactly the same. Like Ricky Fowler, the casual unkempt look needs to be meticulously maintained, so it seems. At least Bubba is an order of magnitude more kempt than one other pro golf champion crowned on that same Masters Sunday, first-time Nationwide Tour winner Andres Gonzales. Okay, I found something not to like, seriously: How dare he be that good -- and play a style of golf so uniquely and splendidly his own -- without lessons! That's the kind of thing a polite person would keep secret. All kidding aside, Bubba is a guy that's just plain hard not to like. And it's even harder to argue that the fresh attitude, creative shot-making, and self-described "awesome" style are not a welcome addition to a sport in need of more intriguing -- or at least more colorful -- personalities. Tiger says: "Congrats. Fantastic creativity. Now how creative will the champions dinner be next year?" 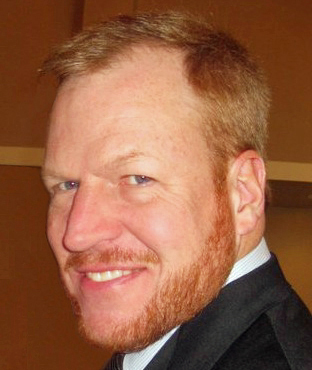 Ron Romanik is principal of the PR and brand consultancy Romanik Communications. His full bio is here. Tiger advising the Masters Champion on what to serve at next year’s Champions dinner. That’s ironic. The golf community of Philadelphia is probably one of the top five active and interactive golf communities in the world. I’m excited to increase my participation here in cooperation with my good friend Joe Logan. Not that it needs my help, but I hope to add to the community’s health and well-being with frequent blog posts about recent events, storied lore, and contentious debates. The number of quality golf courses in southeastern Pennsylvania is impressive, with a variety of attractive options in any budget range. I was lucky enough to sample many of them during my stint as Editor-in-Chief of Pennsylvania Golfer. I try to see the best features in the courses I play, but I have a particular fond spot in my heart for the Golden Age of Design—the 1920s and 1930s. And if I had to pick one golf course designer that embodies the finest realization of the game, I’d have to pick William Flynn. Then there’s the community of golfers itself. The GAP Team Matches, for instance, have no equal that I know of, run by the Golf Association of Philadelphia. On three Sundays each April and May, nearly 4,000 golfers are engaged in spirited interclub matches. And there are also a plethora of public leagues, tours, and charity events. In this Imperfect Lies Blog, I look forward to writing about a wide range of topics, intending to be a mix of informative, thought-provoking, and slightly irreverent discussions. I consider the greatest moment in sports history—in any sport—was when Jack Nicklaus conceded the putt of Tony Jacklin to end the Ryder Cup of 1969. I will revisit that moment in history later this year in a blog post. You can look forward to other future column topics that will include "The $1,000 Skin on a $10 Stake," "Tips on How to Play Private Clubs for Free," "My Short-Lived, Semi-Official Course Record," and a "Somewhere, Out There, Is a Golf Course" moment on the northern shores of Ireland. Just as a counter-position, I consider the lowest moment in all of golf history the moment when Boo Weekley decided to ride his driver like a horse. That was bad enough. Showing the world that he was wearing white socks added insult to injury. I will not be revisiting that moment in history ever again—here or anywhere else. So, please feel free to tell us your golf stories, heartfelt opinions, or pet peeves... I’m at ron@romanik.com. Ron Romanik is principal of the PR consultancy Romanik Communications. His full bio is here. The Owls and 67 other teams are set to tip off what is arguably the greatest three weeks in sport. No player thinks that his team can’t win. The coaches? Well, they, too, have the same belief. Coaches will work every minute they have leading up to every game. No tape will go unwatched and no coach’s hair will go unpulled. The final team to cut the nets down on April 2 will have had an unparalleled combination of great guard play, inside scoring and toughness and tremendous coaching. This has been a consistent theme for many March Maddnesses and will continue for years to come. So, how can you replicate the winning team when it comes time for you to start your golf season in the next few weeks? Let me ask you this important question first: What would you think if you saw one of the 68 teams take the court without a coach? Wouldn’t look right, would it? Golf is no different and battling it out on the links without a coach in your corner would look just as odd, if you ask me. For many years now, golf instructors – me included -- have been focusing too much on making the swing look as pretty as a Ray Allen jumper. Pretty is good if you are like Luke Donald, and can lead two Tours in money during the same calendar year. But for those of you who can’t, you need a coach to map out a detailed practice schedule and to teach you how to practice. At a recent Philly PGA Section teaching seminar, Dave Phillips, PGA (Titleist TPI Instructor), most known for appearing on the Golf Channel’s Fitness Academy, stressed the importance of challenging students with results-oriented practice. He suggested coaching golfers through scoring games with short wedges and putters, dropping balls within 100 yards and playing each ball out, and making students hit draws and fades; low and high shots; knockdowns and lobs. I would never expect a player to improve by just hitting ball after ball on the range. Random practice needs to be a part of your practice routine each and every time out. Random practice means hitting a 9-iron high and soft. Put the 9 away and grab a rescue and hit a draw. Pick up your gap wedge and play a low knock down type shot. Finally, grab your driver and hit a soft fade. If you feel your game isn’t to a level where you can hit a draw or a soft fade, then hit one to a right flag on the range and hit one to a flag to the left. Be creative when you practice and try to see the shots on the range that you hit most on the course. If you haven’t met with your coach yet for the upcoming season, get together now. Your coach will help you with what you need to know. For me, I will learn to be more specific this year with what I want. I will detail clearly how I want my students to practice when I am not there. For example, for a student looking to improve his or her short game, I will prescribe a certain number of putts from five, 10 and 15 feet. I will ask students to hole out from several different bunker lies and keep score. I will make sure they are using each of their wedges by playing par 3 games, with all shots starting from less than 100 yards. Each one of my students during 2012 is a member of my team -- a team that will work toward lower scores and more enjoyable rounds of golf. Results, results and results -- no matter how ugly a team wins in the NCAA tournament, a win is a win. And no matter how ugly your swing is, the only thing that matters is the number you record on your scorecard. If you are coachable and practice like you are part of a team, you just might be cutting the nets down at the conclusion of your club championship this year. Well, maybe not the nets, but at least unscrewing the flag from the top of the stick!